Happy Earth Day! 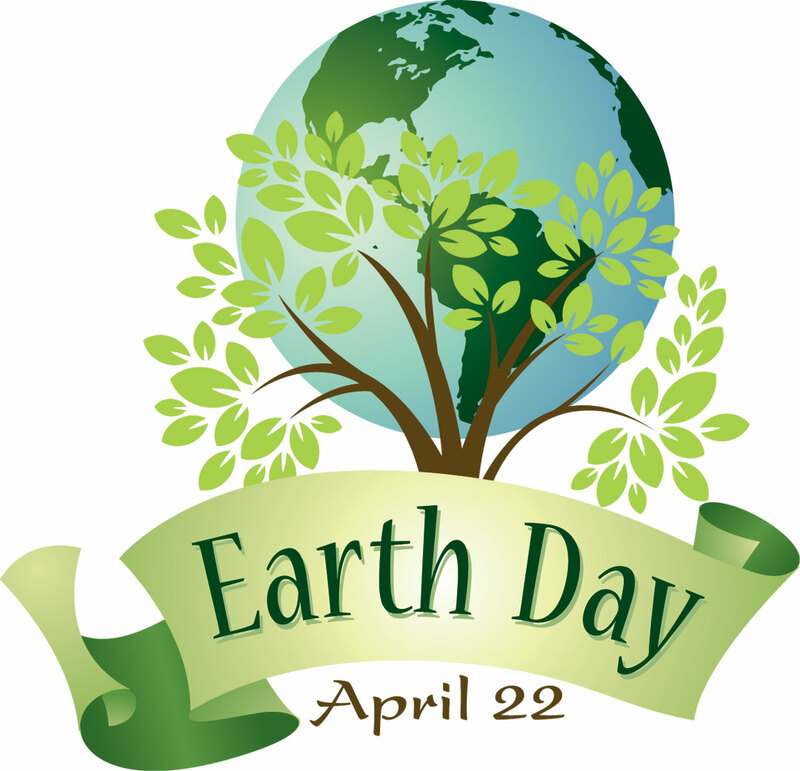 We hope you are able to spend sometime today teaching the children you watch or your own children about Earth Day, Recycling and Preserving the Earth we all share. At Charlotte’s Best Nanny Agency we think it is important to teach kids the importance of preserving and respecting the Earth we all live on. 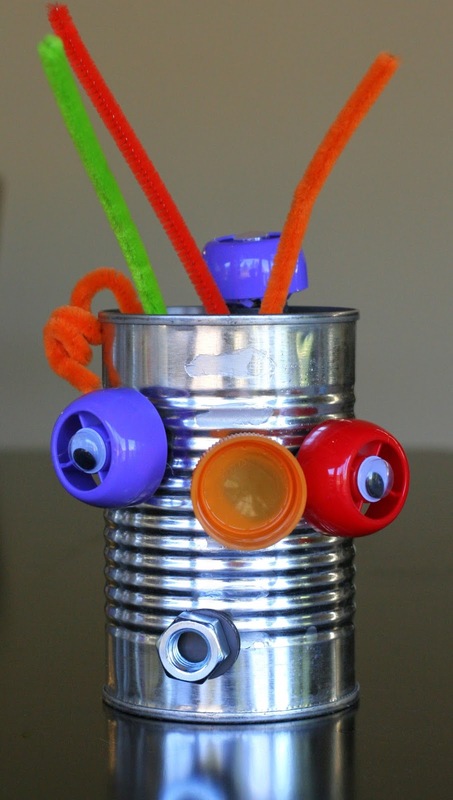 So in honor of Earth Day we wanted to provide you with some fun crafts and activities you can do with your children today. One of the best places in Charlotte to get connected to nature and Earth is The Charlotte Nature Museum at Freedom Park. Here your children can get in touch with the animals that live in our region, and also learn different facts about nature and our Earth. Through interactive activities your children will be able to explore and learn. They have a awesome outdoor area called Fort Wild where your children can learn and explore in the great outdoors. Charlotte Nature Museum also features Tunnels, Water and Sand Tables as well as many hands on and interactive ways to learn about nature. The Charlotte Nature Museum is located at : 1658 Sterling Road, Charlotte, NC and cost 8.00 a person, Members Free. Take your children to see Disney Nature’s Bears Movie that shows Bears in their Natural Habitat. This is a great way to introduce your children to Bears and have the children discover how these creatures live. Made out of Recycled materials from around the house. Just make sure no one tries to eat this plant. 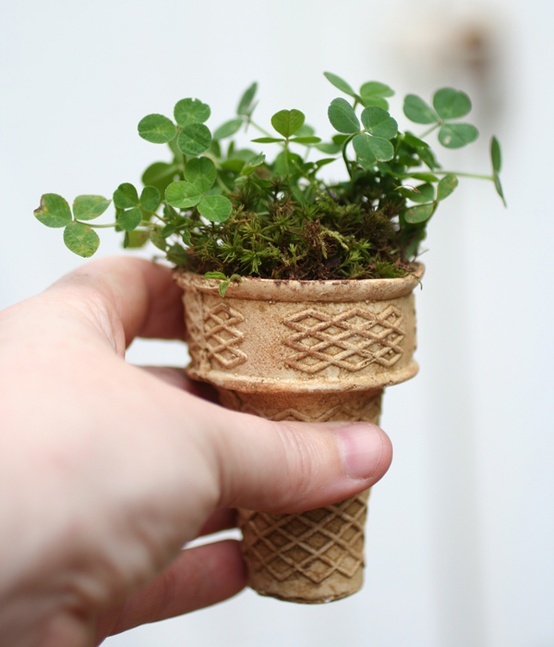 This is a cute Idea for Earth Day. 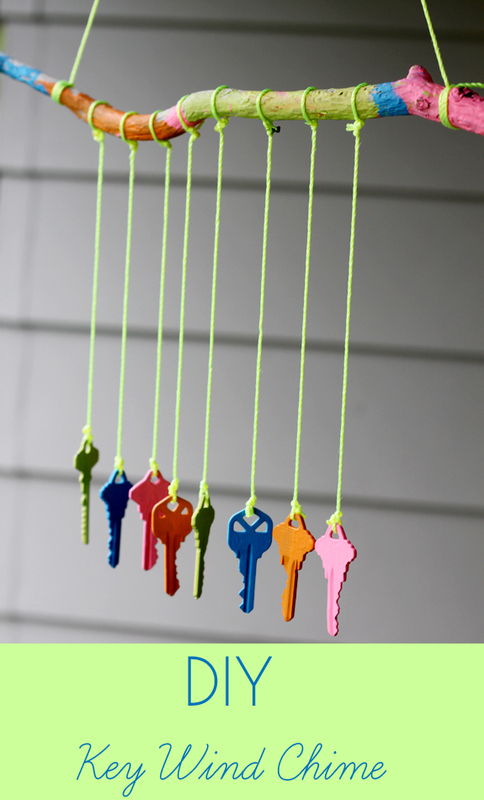 We hope you are able to go to one of these events or make one of these crafts.